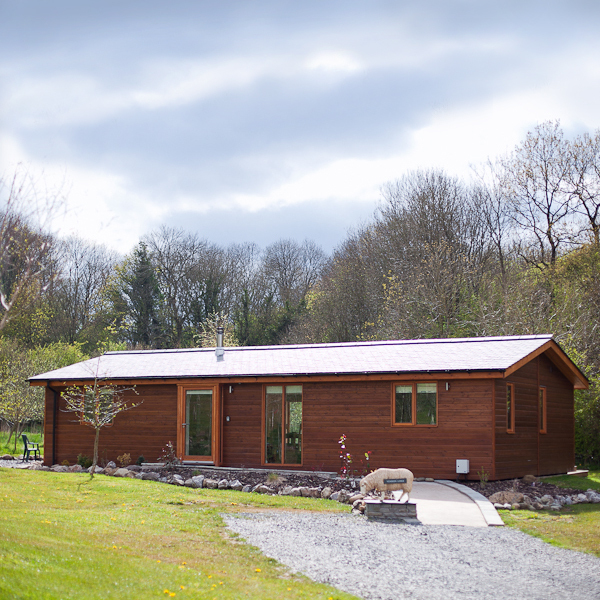 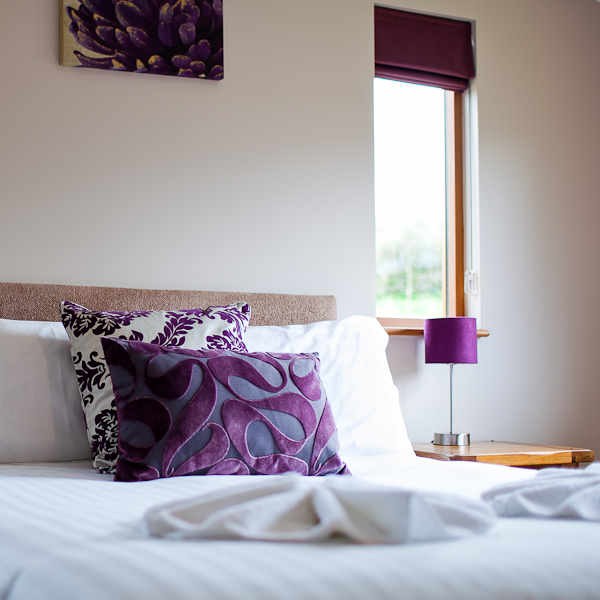 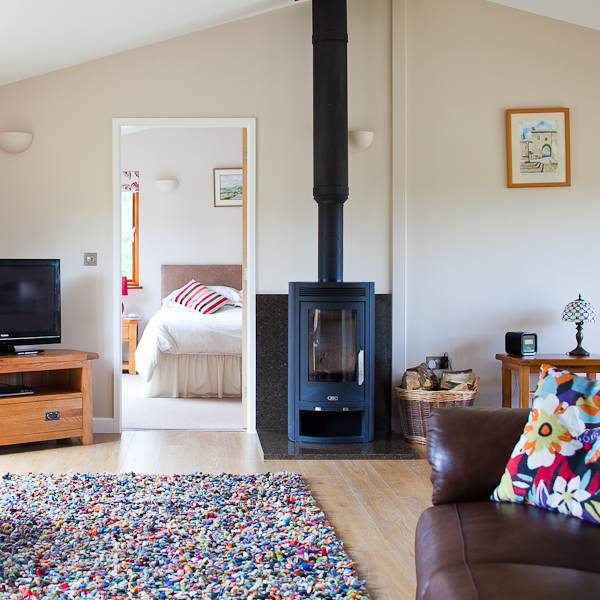 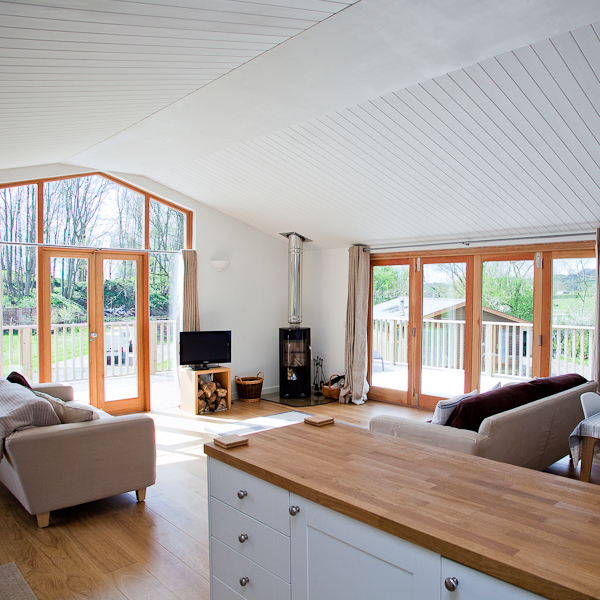 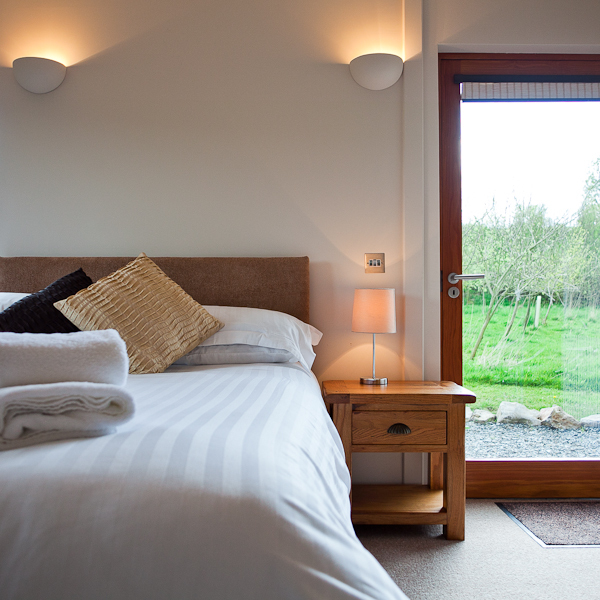 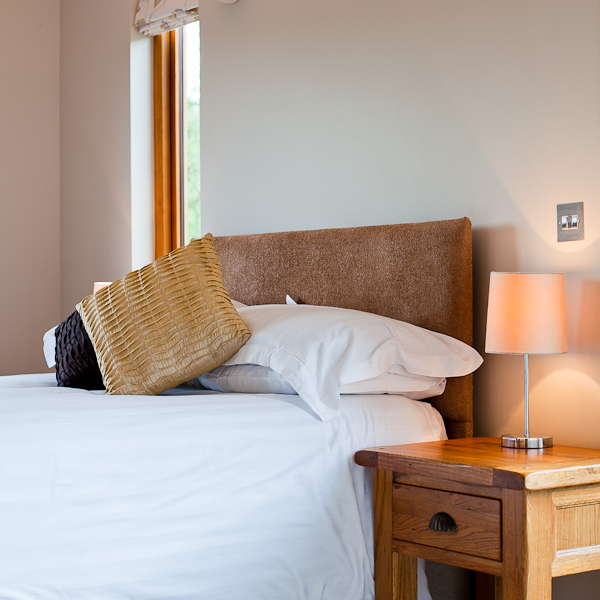 Sitka Lodges is a family run business based in the English Lake District specialising in beautifully made timber lodges. 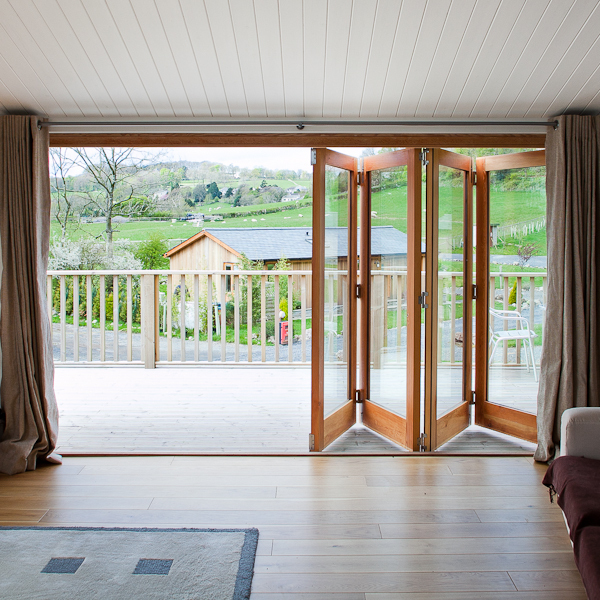 The best way to compare our outstanding quality and value is to come and look for yourself – feel free to call or email and we will happily show you around. 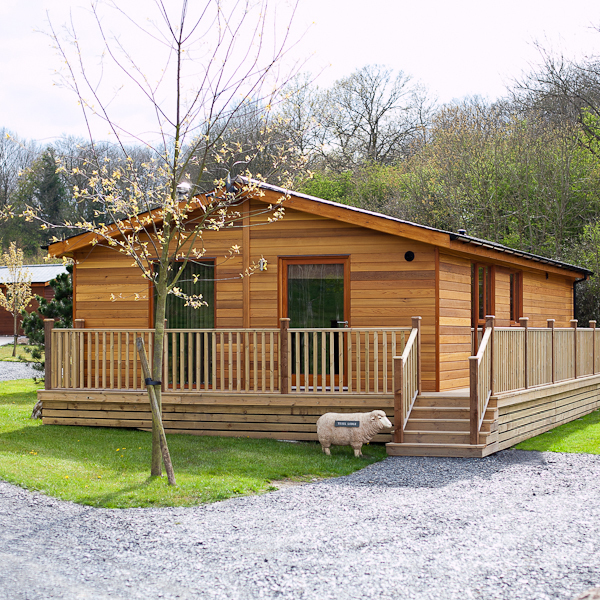 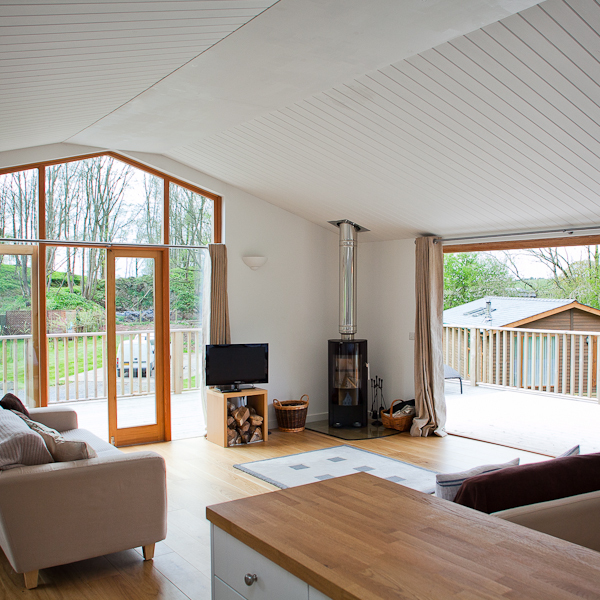 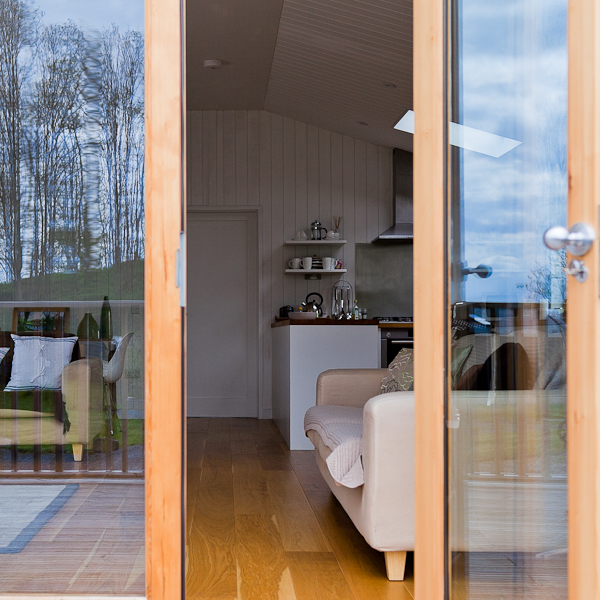 All our luxury timber lodges are offered at competitive prices and come with the highest specification as standard, such as a natural slate roof, cedar cladding, external doors and windows made from Accoya wood and industry leading U values for levels of insulation.